Buying a home for the first time can be overwhelming. Our knowledgeable professionals can answer your title and closing questions and we are committed to making the home-buying experience a satisfying one for you. 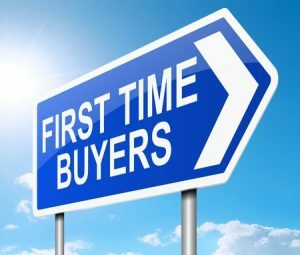 To help you begin your journey, here are some answers to a few of the questions that first-time home buyers may ask as they begin their quest to purchase their slice of the American dream. An Owner’s Policy of title insurance protects the buyer against loss for title threats undiscovered at the time of closing and provides a defense in the event of claims against the title pursuant to the terms of the policy. In general, you need enough money to cover three expenses: the earnest money (variable), down payment, and closing costs. Utilities, property taxes, homeowners insurance, and maintenance costs are a few of the expenses to be considered. Additionally, there may be homeowner association or condo association dues. Pre-qualification is an informal way to see how much you may be able to borrow. A pre-approval is the lender’s commitment to lend to you.